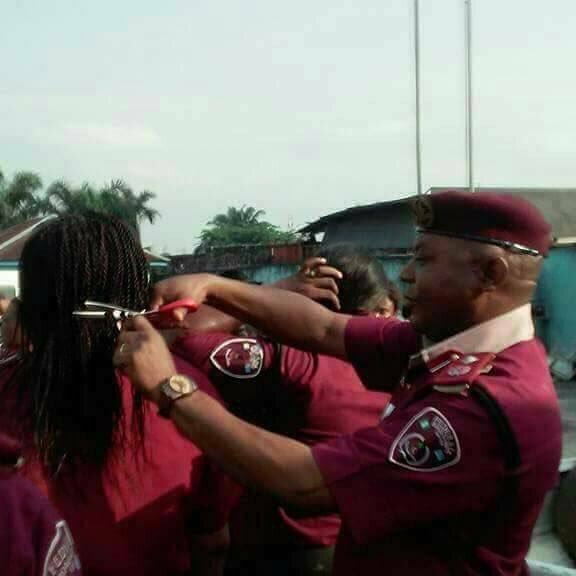 The Federal Road Safety Commission (FRSC)has recalled Andrew A. Kumapayi, the Sector Commander of the Rivers State Command who cut the hair of female officers during an exercise to ensure they are dressed according to the prescription of the agency. 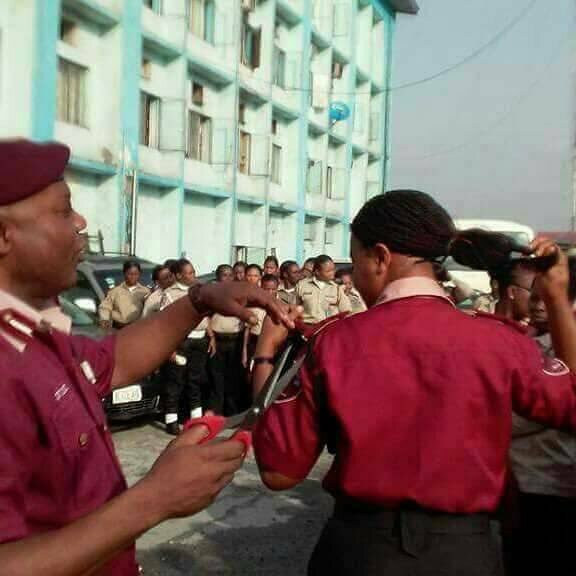 The Corps Marshal of FRSC, Boboye Oyeyemi ordered his recall along with other officers involved condemning the photographs trending on social media. 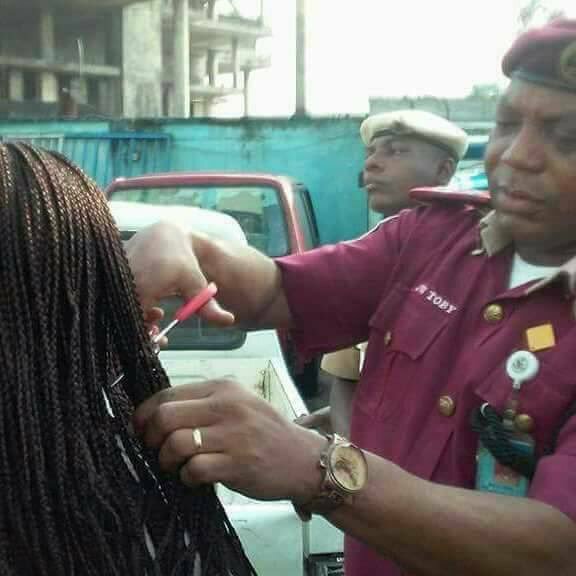 The female officers were allegedly carrying long hair which was breaching the dress code and appeared too fanciful for the Kumapayi. 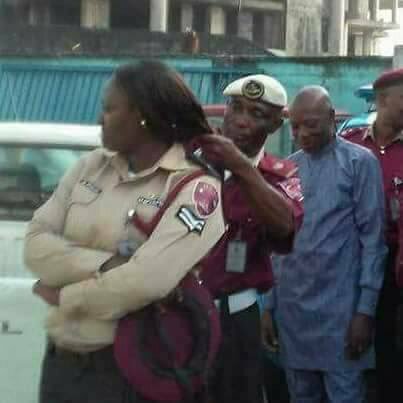 The incident, which started trending late Monday evening showed Kumapayi, using a pair of scissors to cut the female officials’ hair after reportedly inspecting their fingernails and uniforms. In an interview with Punch on Tuesday, Bisi Kazeem, Head-Media Relations and Strategy of the Corps backed Oyeyemi’s decision saying it became necessary in order to properly investigate the matter. Next articleLife of Kylie: All you need to know about Kylie Jenner’s new reality show on E! ICC release 14-man Squadlist for Pakistan tour.